We are eager to pray for one another. We are eager to prosper together. We are eager to plan unity. 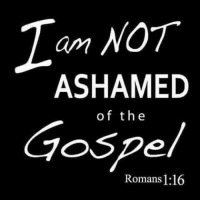 We are eager to proclaim the Gospel.